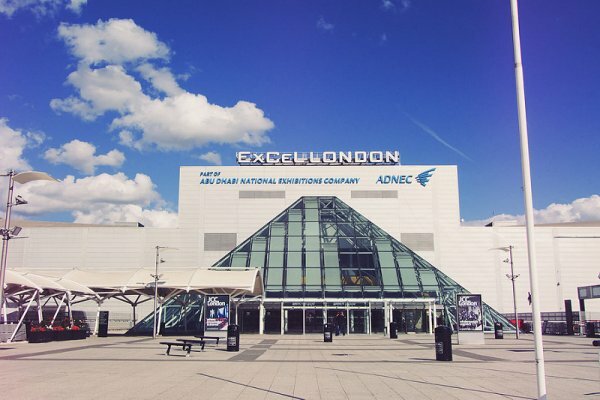 We are delighted to announce that McMonagle Stone will be exhibiting at The Natural Stone Show 2019. 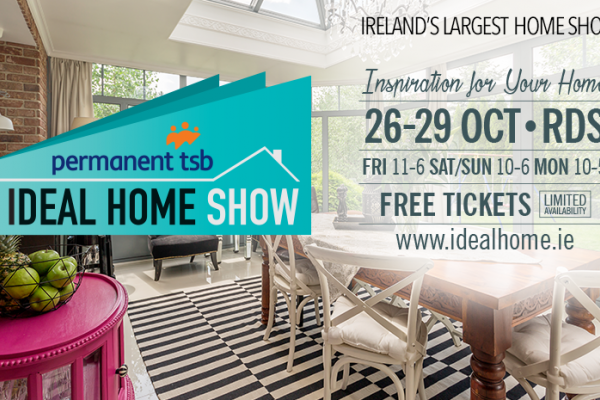 Read more for further information and to avail of FREE tickets. 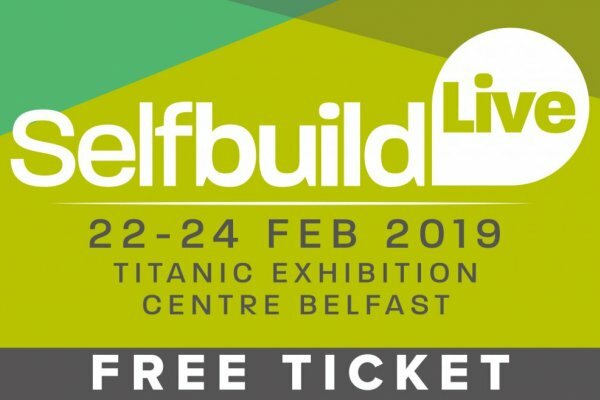 We are delighted to announce that McMonagle Stone will be exhibiting at SelfBuild Live Belfast 2019. View more for further information and to avail of FREE tickets.